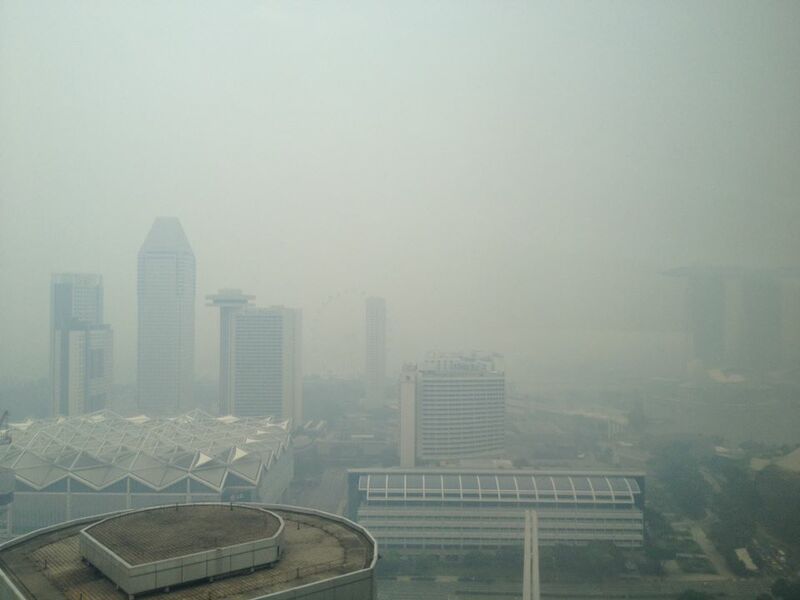 We are hit by the haze again! Every year around this time of the year our country will be hit by the dreadful haze caused by the fire in our neighbour country Sumatra. This year the dreadful haze is back, with a vengeance! it started last week as reported in our local news and the wind did not blow the haze out of our country, it stayed till today. According to our Ministry of Health "The health effects of haze are mainly caused by the irritant effects of fine dust particles on the nose, throat, airways, skin and eyes. The health effects of haze will depend on its severity as measured by the Pollutants Standards Index (PSI). There is also individual variation regarding the ability to tolerate air pollution. Most people would at most experience sneezing, running nose, eye irritation, dry throat and dry cough from the pollutants." The Pollutants Standards Index or PSI was really bad today, hitting at 102 at one point during the day. I could hardly breathe when I stepped out of the office, I was worried about DinoBoy as he has sensitive air way and the bad quality air will cause him to cough n sneeze non stop. I couldn't wait to fetch him from school and hide him inside our room with the AC blasting. 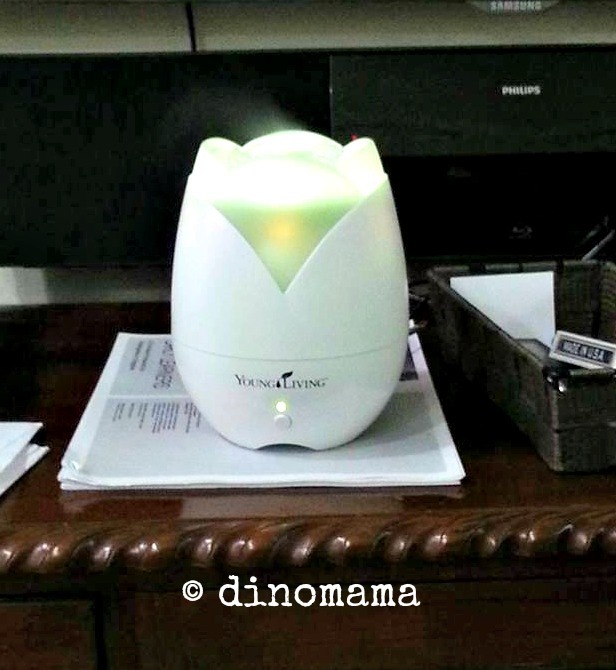 DinoPapa was home and he had the air purifier & ionizer blasting, when I reached home I quickly take out our brand new diffuser, filled it with water, add in purification essential oil and switched it on. When diffused, purification essential oil helps to purify and cleanse the air from environmental impurities including cigarette smoke and other disagreeable odors. With these 2 devices working, the air in the living room soon feels lighter and smells nicer. Our lungs do not feel so tight and uncomfortable as earlier. When I left the office earlier I head off to the supermarket to grab a beautiful papaya as they are rich in Vitamin A and Vitamin C that help in boosting the body’s immunity. Better to make sure our body is in good condition and is not affected by the haze. As I am writing this post, it was reported that the PSI is at 152, the highest level since Oct 2006! Take precautions against this dreadful haze. 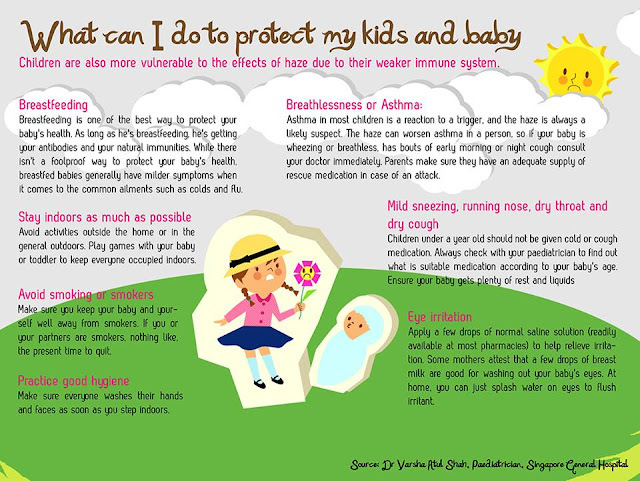 Wear a mask; the normal ones or N95 if you need to, avoid going out door unless necessary. 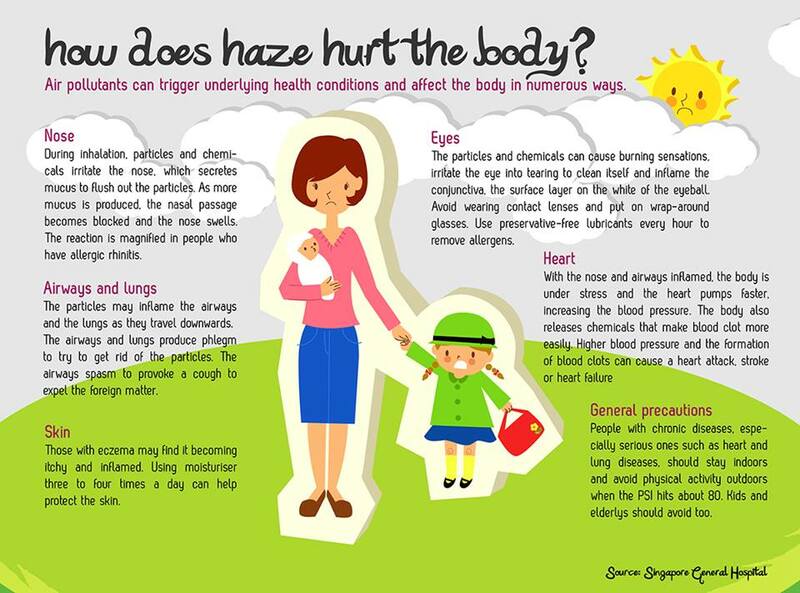 Keep the kids, the elderly and those with lung or heart disease at home as they are more vulnerable and easily affected by the haze. Consult a doctor immediately if you feel really unwell and have difficulty in breathing. Be safe be healthy every one! We are going to sleep in our room with the AC and the air purifier blasting throughout the night. You can check the 3-hour PSI Readings at National Environment Agency here. Oh dear! 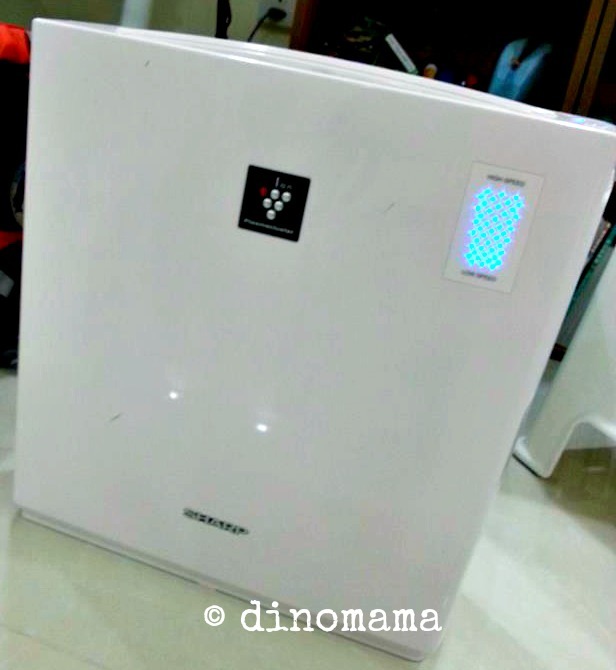 Hope your girl will not be affected, keep her indoor with the air purifier. Goodness, I was doing a little after dinner shopping with my hubby in Sembawang just now and I will really tell you how thick it was! Thanks for sharing!!! !